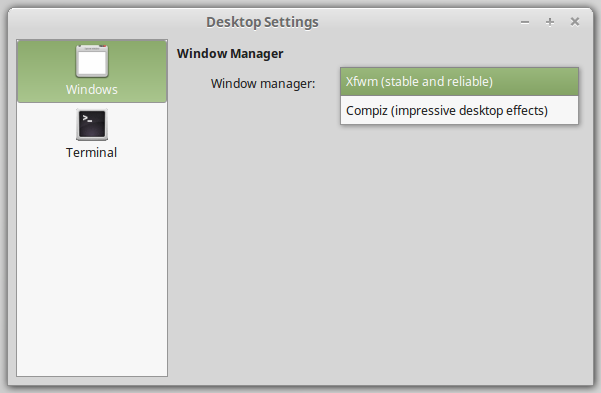 Xfwm (Xfce's very own window manager, simple, fast and very stable). 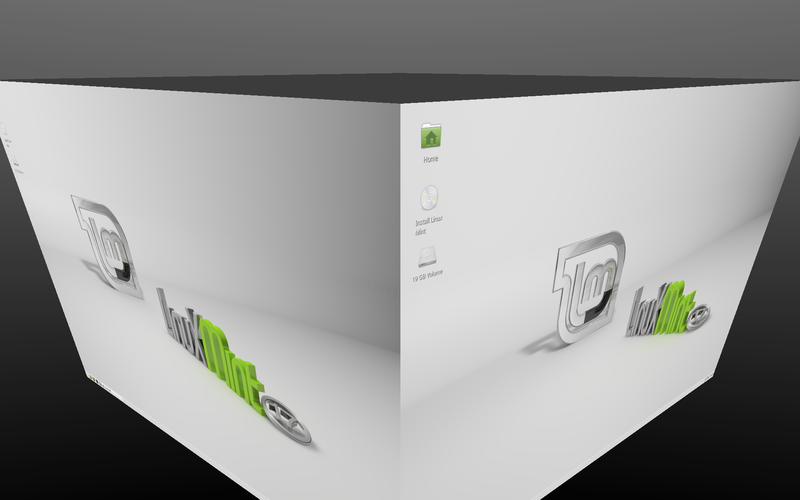 Of course, Compiz isn't just about the "wow" factor. 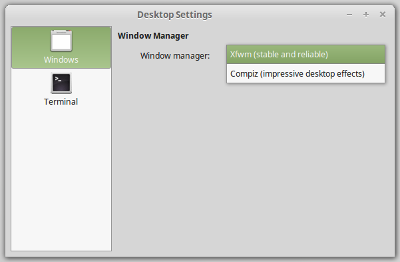 It's also a very capable window manager. 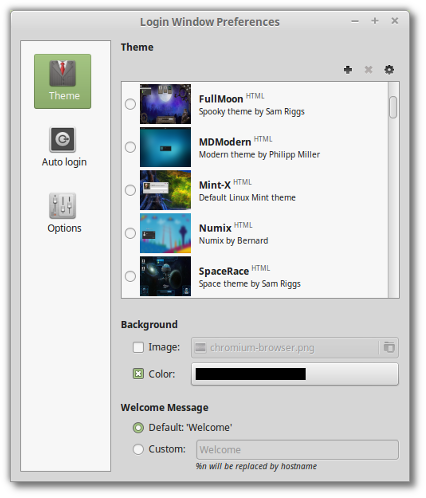 When properly installed and configured it can rival the best and bring your Xfce desktop on par with more recent desktops such as Cinnamon. 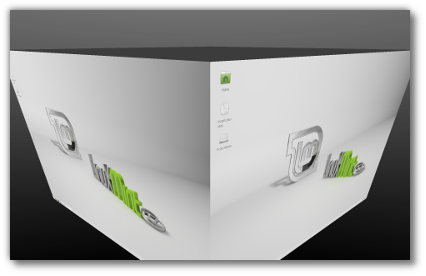 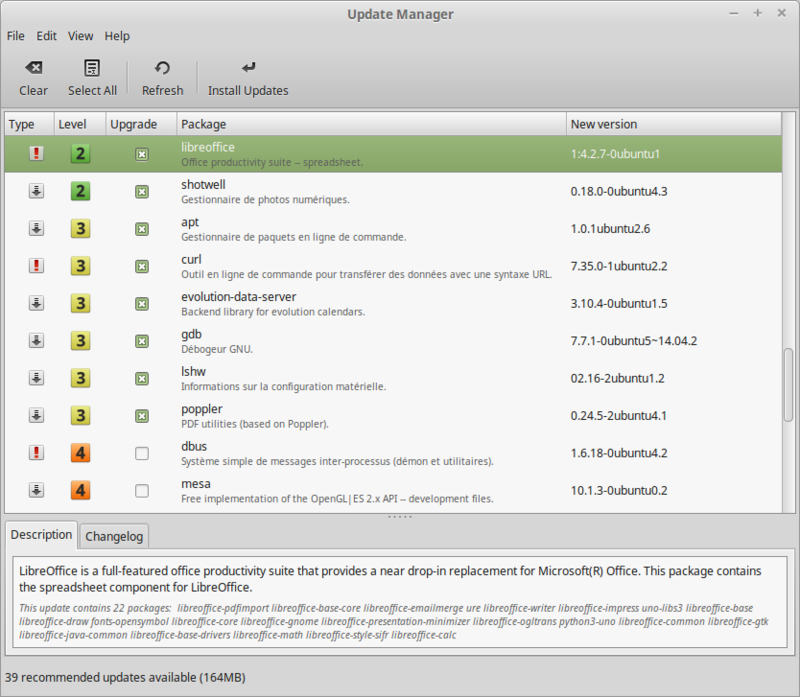 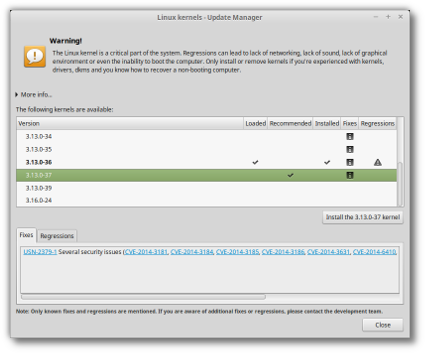 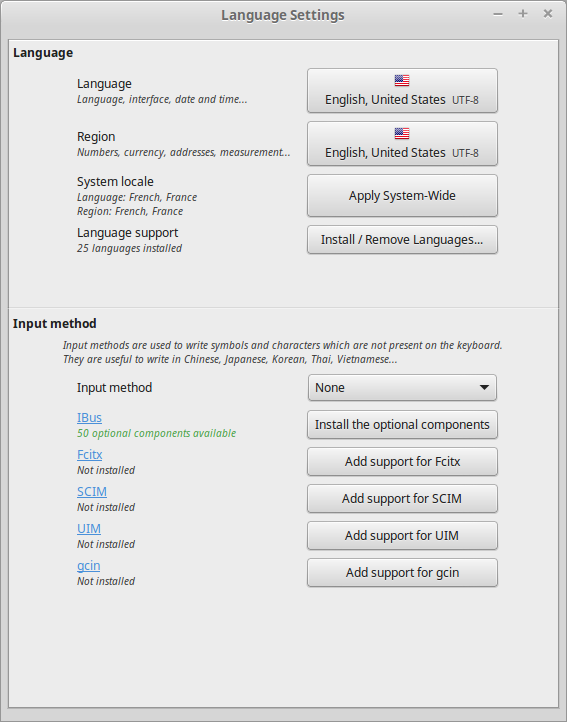 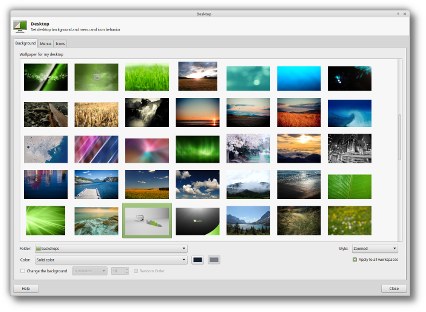 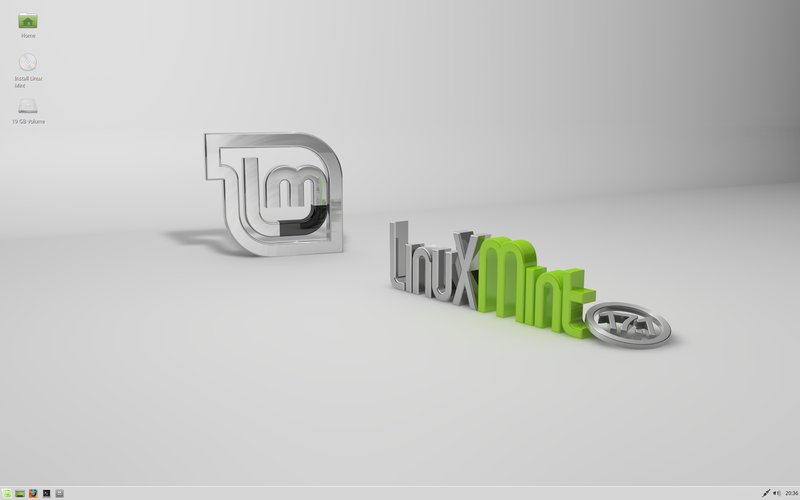 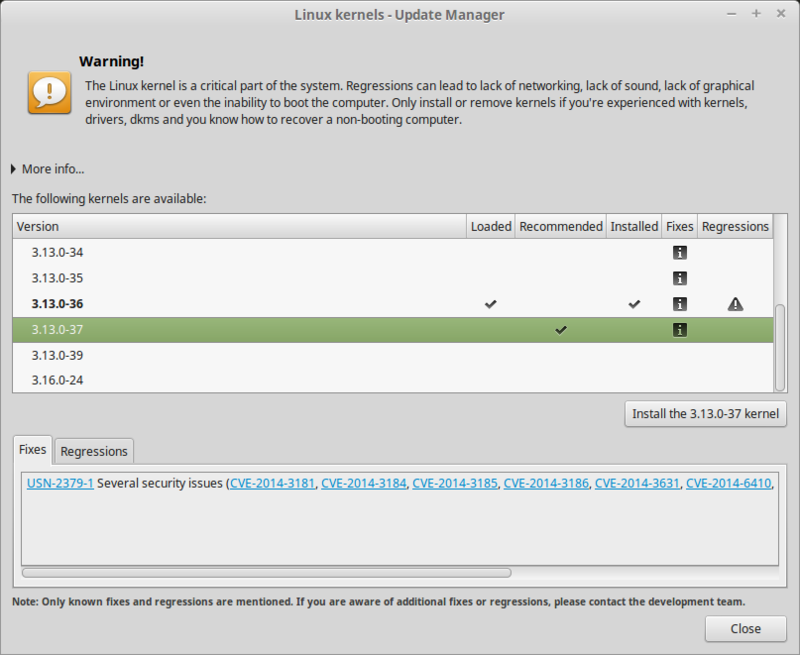 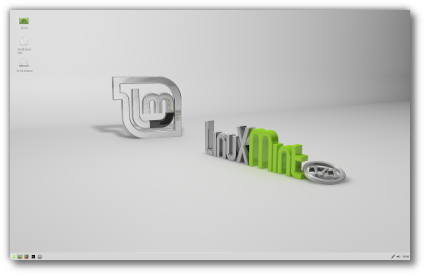 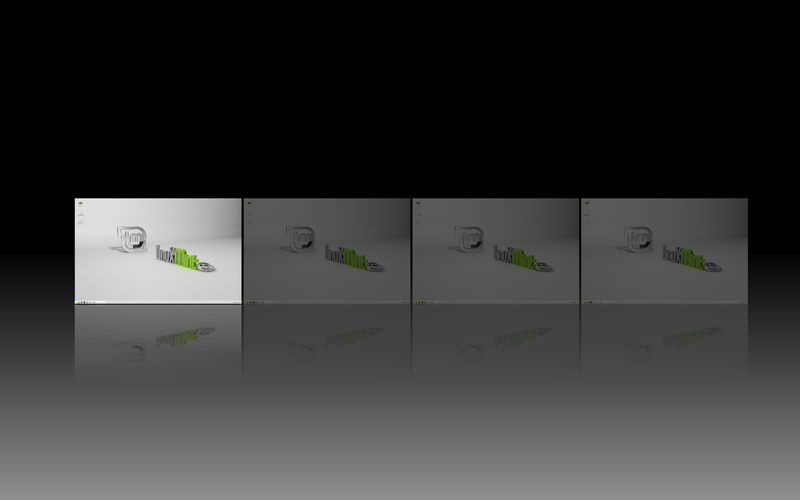 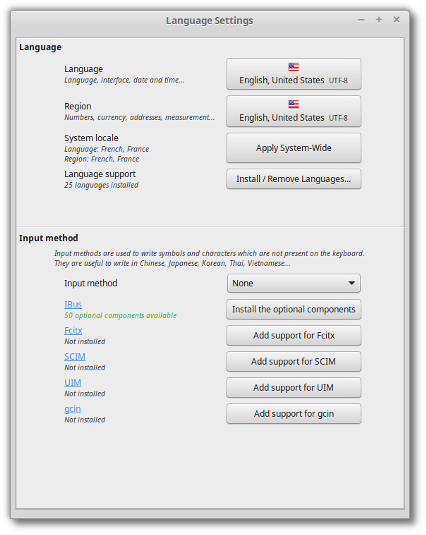 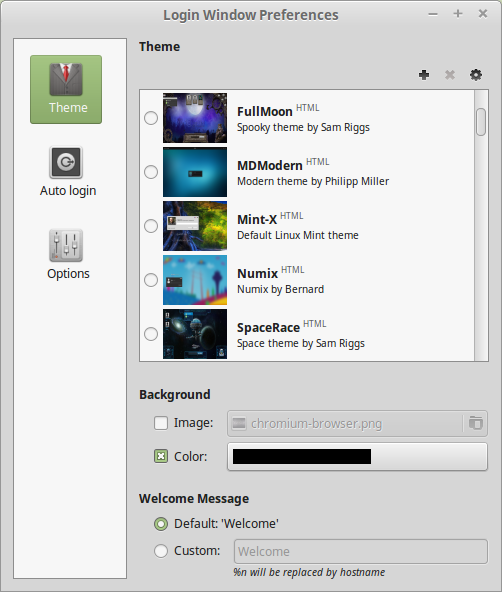 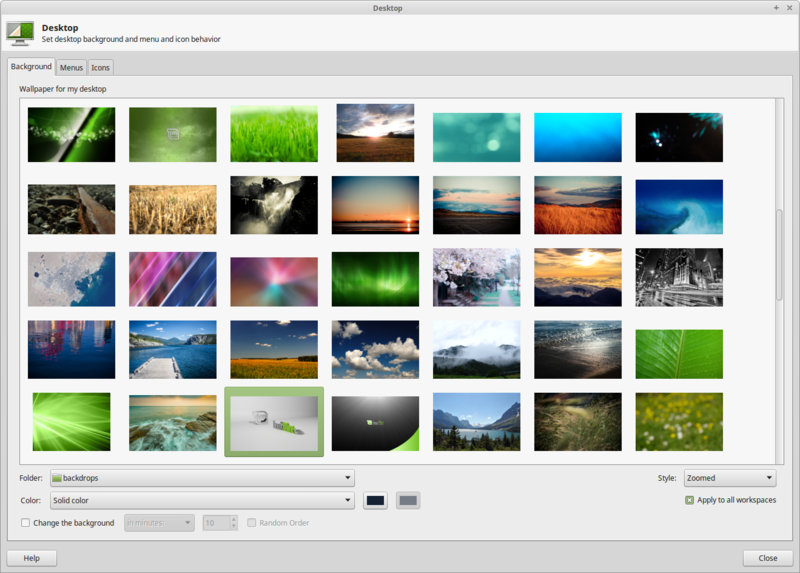 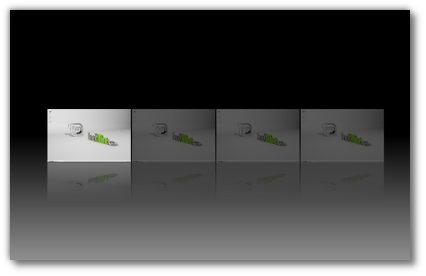 Linux Mint 17.1 features Xfce 4.10, MDM 1.8, a Linux kernel 3.13 and an Ubuntu 14.04 package base.